Posted in Depression, Domestic Violence and Abuse, Healing, Hope, Poetry, Spirituality and tagged christianity, God, Hope, image, Inspiration, labels, poetry, Self. Bookmark the permalink. Awesome! 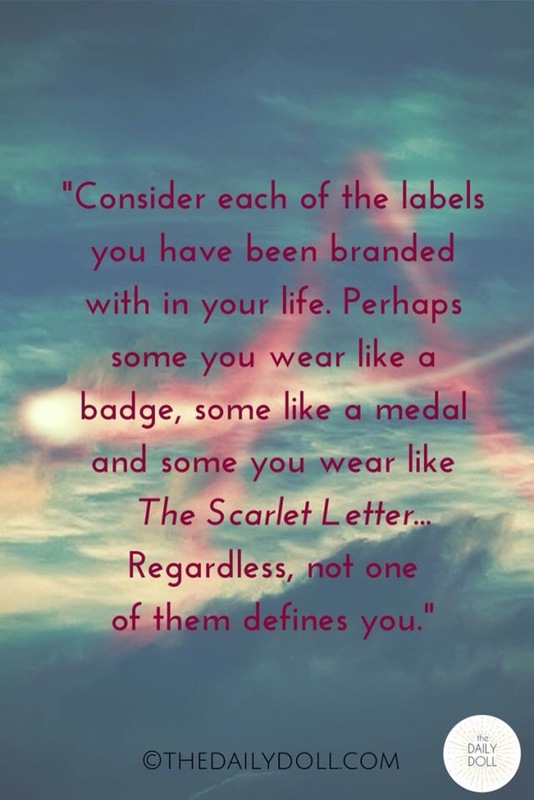 Too many of us have been wounded by these labels that man puts on us… but we need to remember what God says about us! God bless you, my sister! 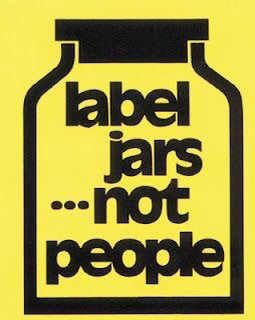 It took me a long time to get out from under those labels which don’t define me. I have to remember constantly, when the old self tries to come knocking on my door, that only He, Who created me, defines me. 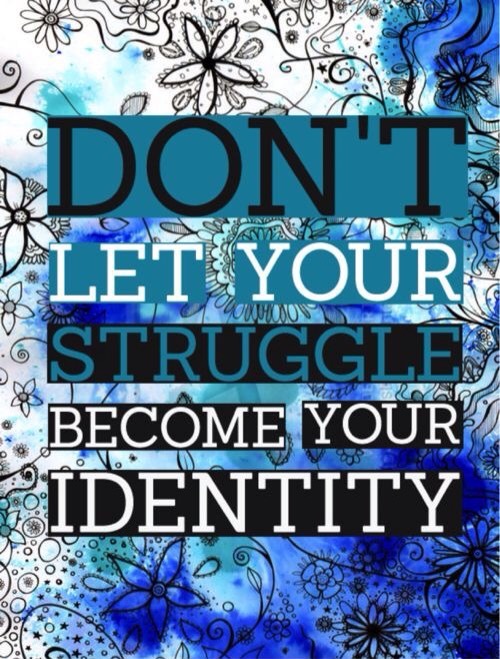 And I am who I am through Jesus Christ. Amen Karen – me too! Thanks and congratulations on your awesome win!